A few more pics of our sale bikes. Scroll down a bit to see sizing and availability. 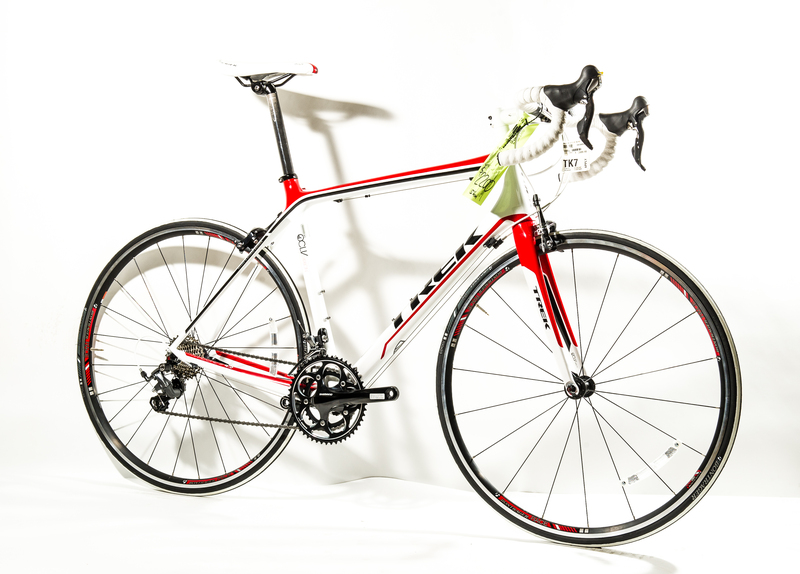 ← Some of our awesome sale bikes are pictured below. Call for sizing and pricing. We’ll get more of these up, soon.